SUMMARY: Pia Tallisico loves baseball, she loves the New York Pelicans. 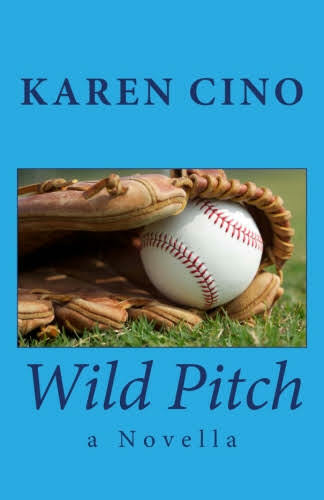 On a solo trip to the ballpark she meets Pelican relief pitcher, Lorenzo Marcus, which causes an instant spark between them. As the season progresses, so does their relationship. When a secret Pia buried away slowly unravels, an additional unknown deceitful twist arises. 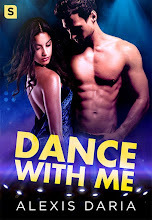 Will Pia's secret cause Lorenzo to walk away from the only woman he ever loved?